Every single day people are joining organizations because they stumble across them while searching for something in Google. Unfortunately many organizations I’ve come across don’t have websites that show up at the top of Google, which means potential new members, volunteers and donors are never discovering them. Today, I’ll show you how to take advantage of this growth channel with some simple Search Engine Optimization (SEO) tactics any organization can use. I’m confident I can help you, because I learned the hard way. When I first joined Wild Apricot a couple of years ago, our website had lots of helpful content for membership organizations, but people weren’t finding our content when searching for answers in Google. Thousands and thousands of people never discovered how we could help them. But today, things are much different. Our articles and blog posts are a main way people discover Wild Apricot. In this post, I’ll share the story of how I was able to dramatically increase traffic to our webpages. I’ll show you what works as well as what doesn’t, because, as you’ll see, I made a few big mistakes along the way. Mistakes you can avoid. I first started to try and increase our blog traffic last year. Back then, I did what I thought would get us more traffic — I wrote my little heart out. Within a month I had written and posted 30-something blog posts — each on a different topic I thought would be helpful to the nonprofit audience I wanted to attract. It wasn’t that the blog posts were bad. In fact, I got great feedback on them. The problem was that nobody was finding them. So, I posted them all over social media and to our email list, but even then the traffic boost was short lived. If I wanted to keep any sort of steady traffic to our blog, I had to keep writing new content every day and keep posting it everywhere. I was a one-person team with limited time and resources, so I knew I couldn’t sustain that kind of commitment. I felt discouraged, but I wanted to figure out how to get people to keep read our content without relying on continuous writing and promotion. So, I talked to experts, took courses, and learned everything I could about increasing traffic. One of the easiest ways to get consistent traffic to any website is to get it right from Google. That’s because Google is the number one way people find what they’re looking for on the internet — in fact, over 3.5 billion searches are conducted on a daily basis. So, if you can make your webpages appear at the top of Google’s search results, you get the traffic. That’s because 95% of all traffic on Google goes to the first page of a search result, and 33% of all that traffic goes to the first result. Getting to the top of Google’s search results is called Search Engine Optimization (SEO). Unfortunately, when I started learning about SEO, I discovered there are hundreds of tactics people try to get to the top. But, I rolled up my sleeves and started experimenting. Slowly I began to find tactics that proved effective. 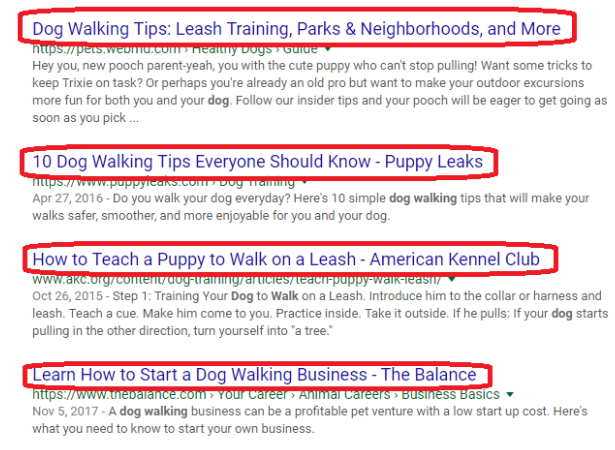 And now, a year later, I’ve been able to get over 100 blog posts to the first page of Google’s search results (dozens of them rank as number one!). This has increased our blog traffic by over 600% — taking our blog from about 9,000 visitors a month to over 60,000. If you’d also like to increase your traffic too, I’m going to share the playbook I use to rank in Google and get more traffic. I’ve simplified it down to the basics so that any organization, no matter the size, can use it and see big results almost immediately. From what I’ve learned, there are two keys to ranking anything in Google. The first key is to create content people find useful. This is because Google wants to help people find answers to their questions as quickly as possible. So, if your article is super useful, Google will boost its rankings. 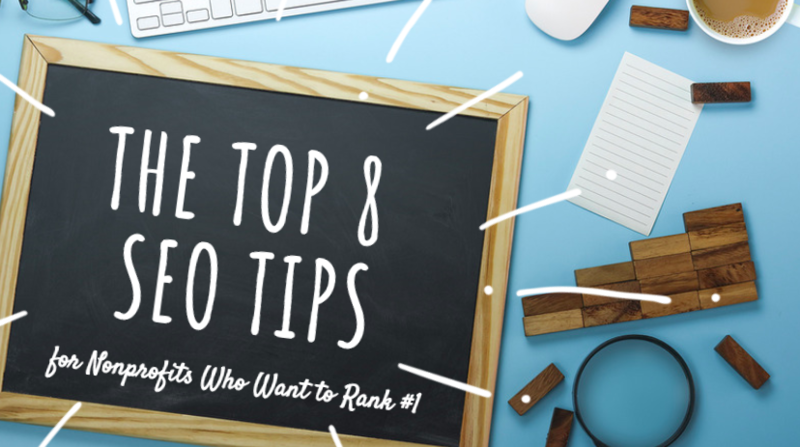 If you need some guidance on how to create useful content, I’ve listed my best tips in this post: 6 Blogging Best Practices to Write Content That Will Actually Rank. The second key is to technically optimize your webpage for a specific topic — a topic you know people are actually searching for in Google. Topics are also called Keywords. There are many guides on how to find the right keywords for your organization, so I will just focus on how to “technically optimize” your pages in this post. If you’d like to learn more about keywords, I recommend reading this simple guide by Moz. The term “technically optimize” refers to the way you tell Google which keyword you want your page to rank for. Google scans every webpage on the internet in an attempt to understand what that page is about and where to rank it in its search results. If you know how Google scans a page, it’s just a matter of putting the right information in the right places — I’m going to show you how to do this in this post. So, without further ado, here are my tips for technical optimization that will help you rank any page in Google to get more traffic! 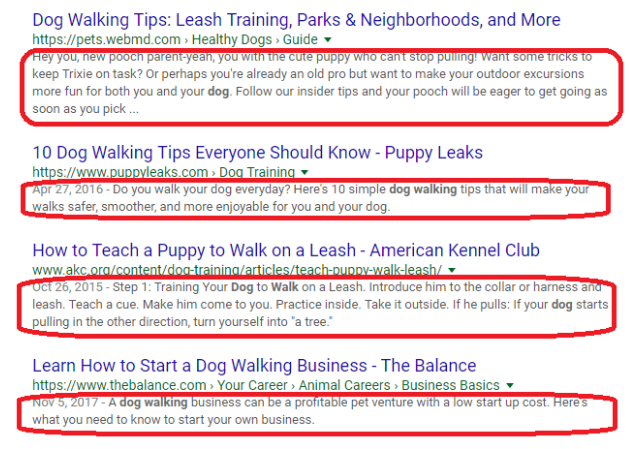 Tip 1) Use the keyword in your page title, preferably closer to the beginning. When Google scans your article, it’s going to look for clues to what it should rank it for based on what you write. One of the places Google looks for clues is in the title of your post. 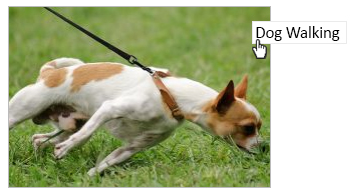 So, if you want to rank for “Dog Walking,” simply put this keyword in your page title. Google doesn’t know yet, so you need to place the keyword in a few more places before it gets the point. Tip 2) Use the keyword as soon as you can in the article, and up to 15 times total throughout. If Google keeps seeing the keyword pop up in the article, that’s also another signal. After you write your article, simply give it a scan and make sure you specifically mention your keyword a few times. Just don’t go overboard, because if you list the keyword like a hundred times, Google will flag you for trying to spam. Google can also tell the difference between copy and headings, so if your keyword is in your headings, that’s a good sign. Google can’t understand images (yet!) so the best way to tell them is to just name your images with your keyword. 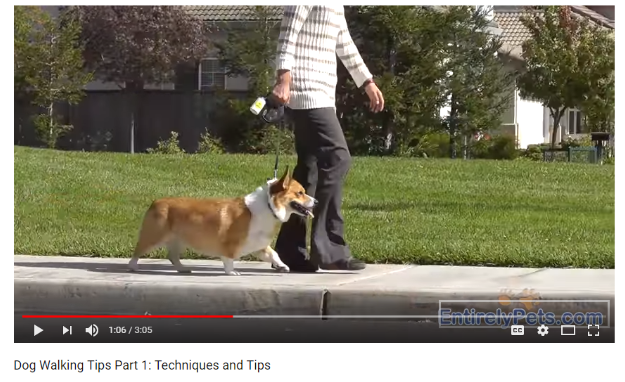 Tip 5 *Optional*) Embed a Video with the keyword in the title. Embed a video in your article that has your desired keyword in its title for some extra SEO juice. If you can film the video yourself, even better. So far, all the above tips are tactics on how to change the actual content of your article to help it rank for a keyword, but there are some more direct ways that Google looks for in the HTML code of your article too. To complete these next tips, you may need to get someone involved in the technical aspects of your website to help you out. The Meta Tag is a hidden field viewed only by Google. This is your opportunity to tell Google the exact keyword you want without any other text. At Wild Apricot, we have this field set up so that we can easily customize it for any article. You can also write a meta tag into the HTML code of a page if you have access to do that. You’ve made your perfect post, and now it’s time to promote it. One of the most important factors Google considers is the number of sites linking to your website (or backlinks if you want to get fancy). The more people link to your content, the better your website looks through Google’s algorithm. However, this is only true if the links are good quality and not spammy. There are many backlink scams promising thousands of links which aren’t guaranteed to stay online, and will only hurt your search engine reputation. Instead, you can use social media and any other content promotion methods you may have to reach out to other organizations. At the end of the day, people want quality content, and if that's what you're providing, you should be golden. Don’t be afraid of asking for links— it’s proven to work very well here at Wild Apricot! If you’re interested in exchanging links with us, please feel free to email mtatiana@wildapricot.com. And there you have it, my eight tips for technical optimization that are sure to boost your rankings in Google’s search results. Over the past year, I’ve been able to rank more than 100 blog posts in Google, many reaching the number one spot for their search terms. This has increased our blog traffic over 600 percent. 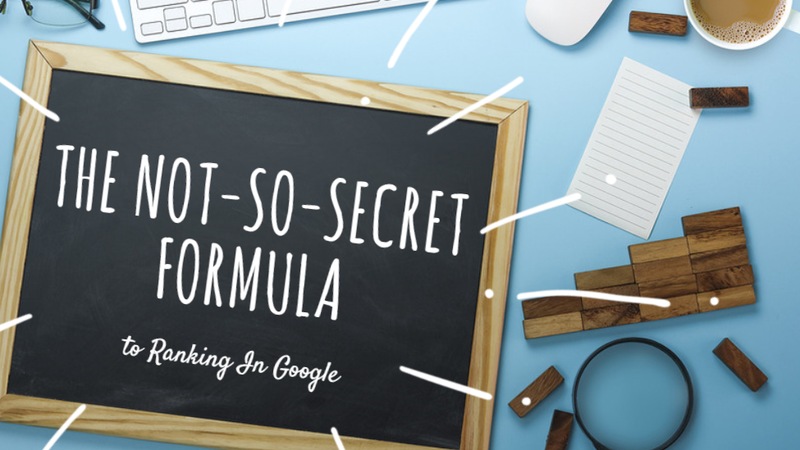 I’ve put everything I’ve learned into a simple playbook that covers how to write and technically optimize posts for Google’s search results that anyone can use, no matter the size of your organization. All the best with your nonprofit SEO! Can u take sessions for startups as well who are poorest inside pockets and having great ambitions..? Are you doing SEO for not for profits as service?